Orders taken over the phone. Credit card/debit card accepted. 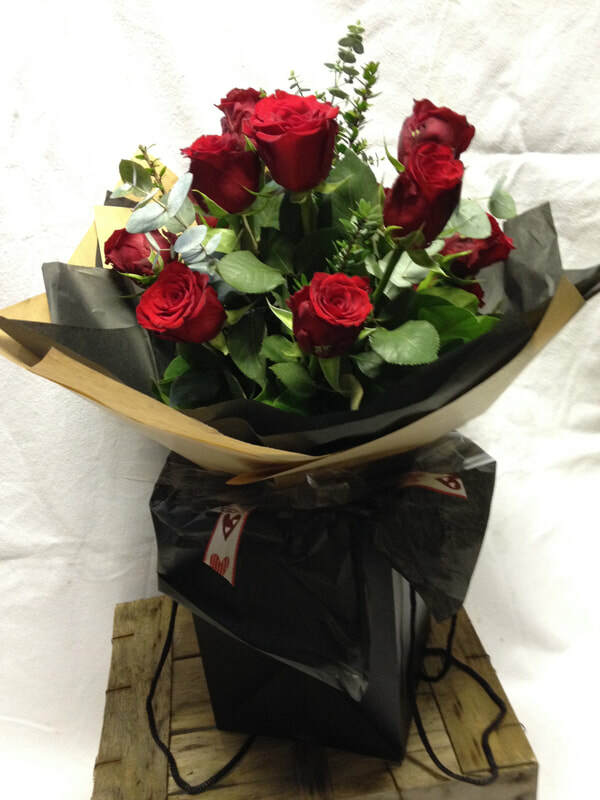 "Classic - I Love You"
presented in a carrier with a gorgeous satin ribbon. Delicious bouquets to choose from. Lovingly hand tied, and placed in a water bubble with a gorgeous satin ribbon.